Born 1984, Yerevan, Armenia. In 2006, Matirosyan graduated from the International Relations Department of Yerevan State University. Since 2010, simultaneously with a managerial position at a private company, he has worked as a journalist and an anchor at Ar TV Company. In 2010, he also worked as a freelance reporter for Reuters Corporation. During his work for Reuters, Martirosyan made five documentaries that were broadcasted by NBC, CBS Minnesota and Russian First Channel (Perviy Kanal). 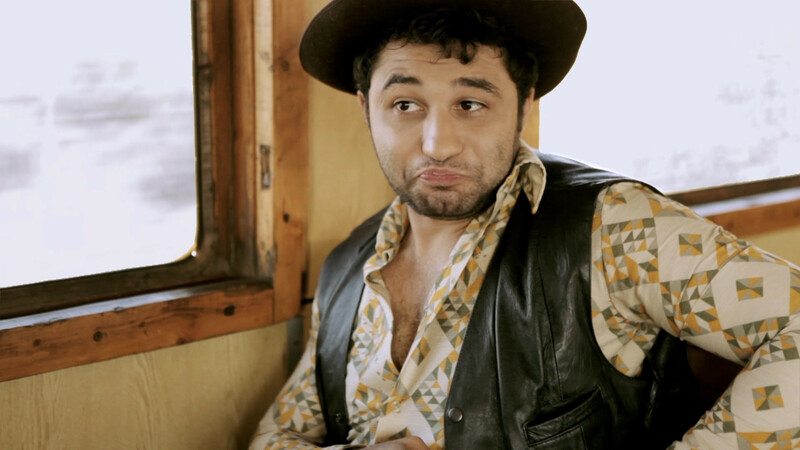 Since 2011, he has been studying Cinematography at Yerevan State Institute of Theatre and Cinema. In 2010, Khachatur worked on the films, Returning City Tigranakert and The Voice of Silence as the assistant to the director.